Pavers are a beautiful addition to any outdoor landscape. Power washing pavers will ensure that your property looks as good as it did when it was brand new. Pavers can be expensive to have installed and if you do it yourself very time consuming as well. Therefore protecting your pavers with our paver pressure washing service is the best way to keep pavers looking great. We clean all types of pavers concrete, brick and more. 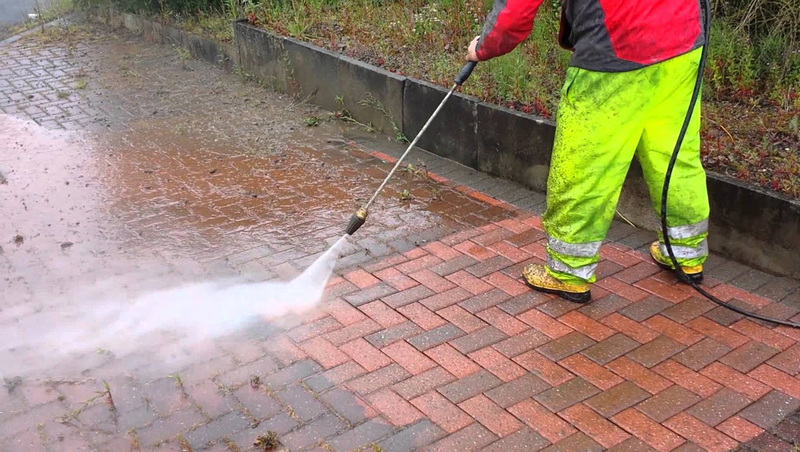 Cleaning pavers is an easy task as long as its handled regularly. You should never let the maintenance of your pavers get out of hand. Pavers that have gone too long without a good cleaning can cause permanent stains as well as weeds growing between the blocks giving your property a very unkempt look. 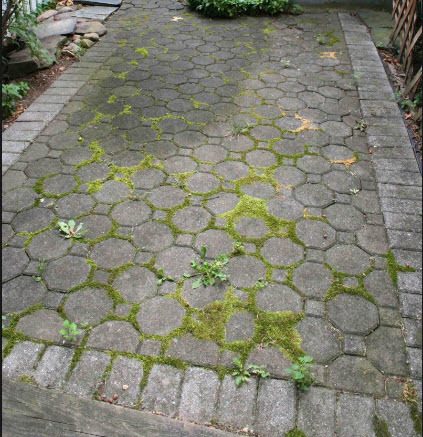 If weeds are visibly sprouting through paver blocks, it's a good chance you need our paver restoration service. 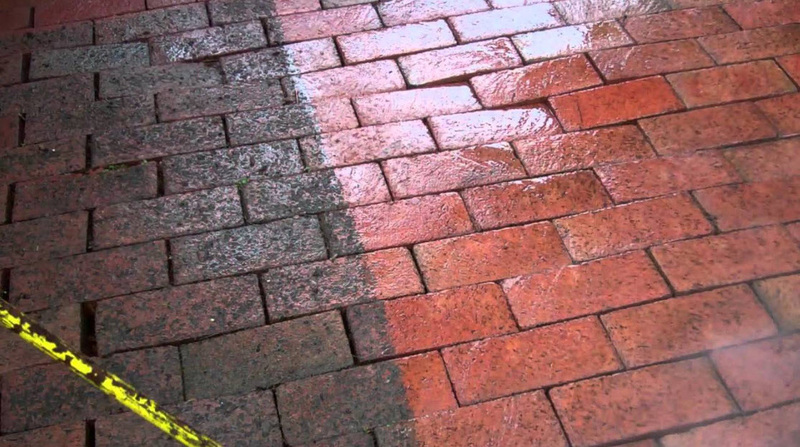 Restoring pavers to their original state requires chemicals and high pressure. Soaps are used for pavers with stains other chemicals like a weed killing solution may be used to stop the growth of new weeds between paver blocks. After giving your pavers a good power wash the best way to keep them looking great is to seal them. Sealing pavers is one of our specialties. Pavers are mostly made of concrete, concrete will absorb stains, oils, and grease if they aren’t probably sealed. Sealing pavers is a great way to protect your property. Take a look at us in action. 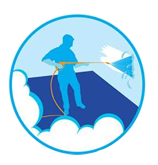 Pressure washing sidewalks and walkways is a highly requested service. Due to heavy foot traffic it's only natural that our walkways and pavers start to look filthy. 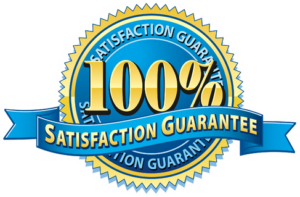 Schedule a free quote for your walkway or paver pressure washing today.